In continuation from our last post about the top cloud trends from the AWS re:Invent conference, we’re taking a look at some more trends and challenges relating to the cloud. Optimisation is the name of the game; more streamlined services make for better cloud experiences. AWS is constantly developing new and innovative means to optimise cloud services. Let’s take a look at some more of the top cloud trends from the AWS re:Invent event. AWS has coined the term “next gen MSP” to describe managed service providers who have a deeper understanding of their clients’ unique needs. These next gen MSPs leverage this understanding to create tailored solutions to meet each and every individual IT challenge. Next gen MSPs are more than just providers, they are partners. They offer a complete cloud experience, from conception to execution, anticipating their clients’ concerns to implement the right tools and services, in the right way, at the right time. Many businesses are in search of better solutions to help modernise, migrate, store, manage and analyse their data sets in the cloud. AWS confronts this ever-growing challenge with their cloud-ready databases such as Aurora, which provides resizable capacity, automated administration and cost-efficiency with its Relational Database Service (RDS). MSPs can optimise their clients’ data capabilities by offering cloud-based data migration, administration and transformation, thus enabling clients to prepare, load and query larger data sets more efficiently and effectively than before, with reduced operational costs and time. The AWS Transit Gateway is trending and gaining traction for its ability to connect clients’ Amazon Virtual Private Clouds (VPCs) and their on-site networks to a single gateway. This is just one more example of the strive for better cloud integration. The updates and additional features for Amazon Simple Service Solution, or S3, are also a trending topic. The S3 PUT API, S3 Cross-Region Replication, S3 Restore Notifications and S3 Restore Speed Upgrade in particular were key trends. These top cloud trends have shown us that your cloud experience can always be improved. Whether it’s learning the basics of your AWS cloud or optimising your existing architecture for better performance, let us get your cloud operations running at its best. 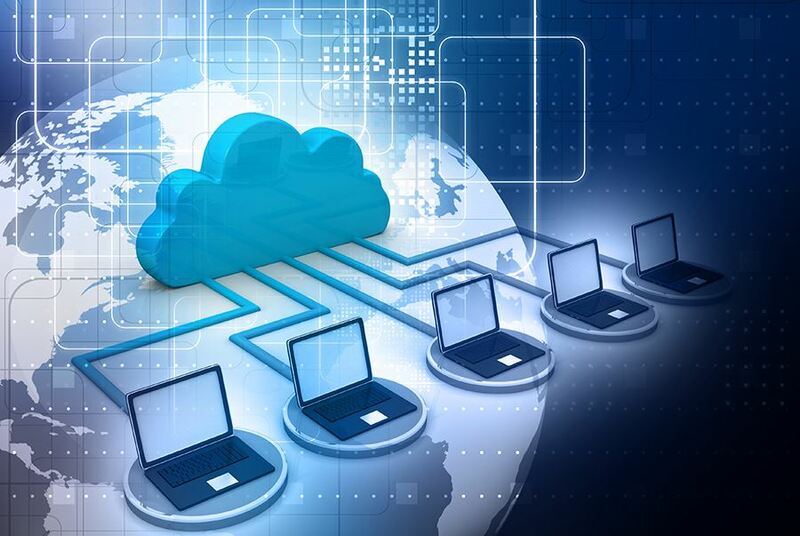 Contact Cloud.co.za today for assistance with cloud hosting.